Secretary to the Ministry of Transport and Civil Aviation G.S. 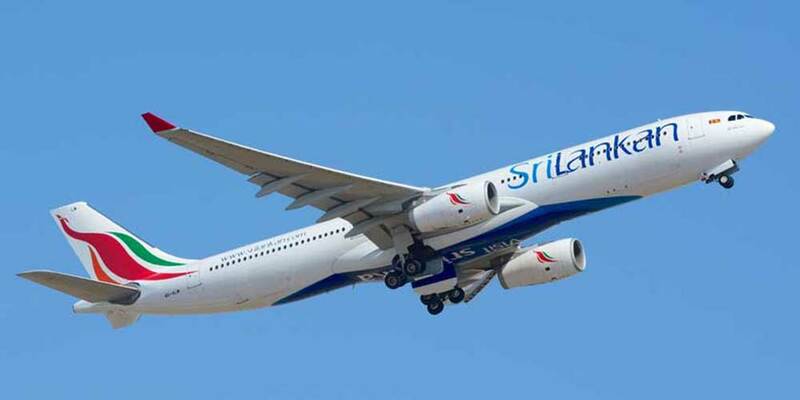 Vithanage has been appointed as the new Chairman of the SriLankan Airlines. The appointment was made by the Secretary to the Treasury S.R. Attygalle. This was mentioned in the press release issued by the Director of Information of Ministry of Finance and Economic Affairs M. Ali Hassen today (14). Meanwhile, Kapila Chandrasena was appointed as the new chairperson of SriLankan Airlines yesterday (13), however, a new appointment for position has been made this morning.